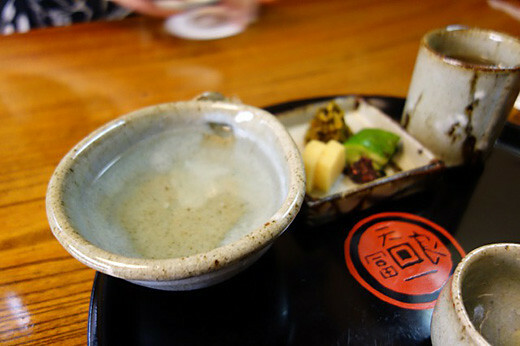 My friend and I went to have a lunch at Tenichi in Ginza. 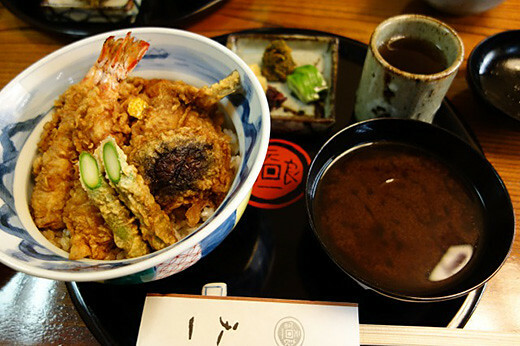 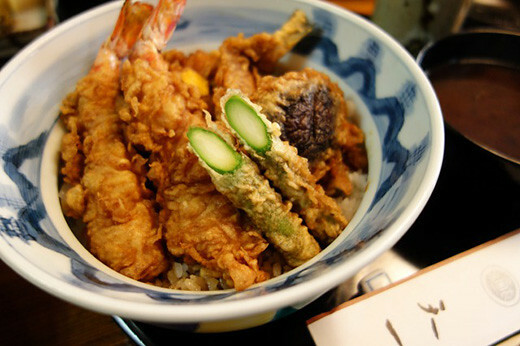 And, we had a ten-don bowl which is tempura on the rice with ten-don sauce. 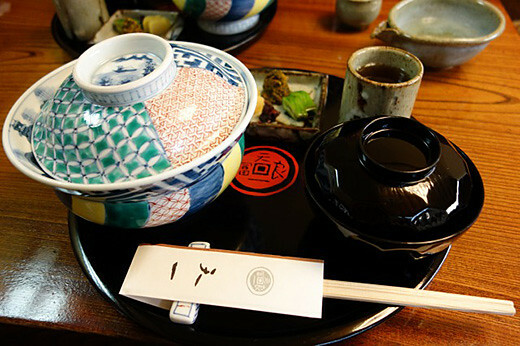 The ten-don was very good, also I loved the miso soup with freshwater clam. 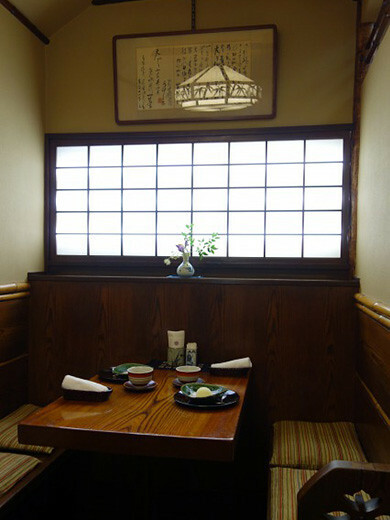 We were very relaxed at the classical Japanese style restaurant with a nice atmosphere.